Insurer Anbang is no longer in line to acquire the bailed-out Portuguese bank. Yet given rival Chinese group Fosun remains in the race, Chineseness is unlikely to be the problem. Any buyer for Novo Banco needs to get comfortable with its uncertain capital and litigation bills. 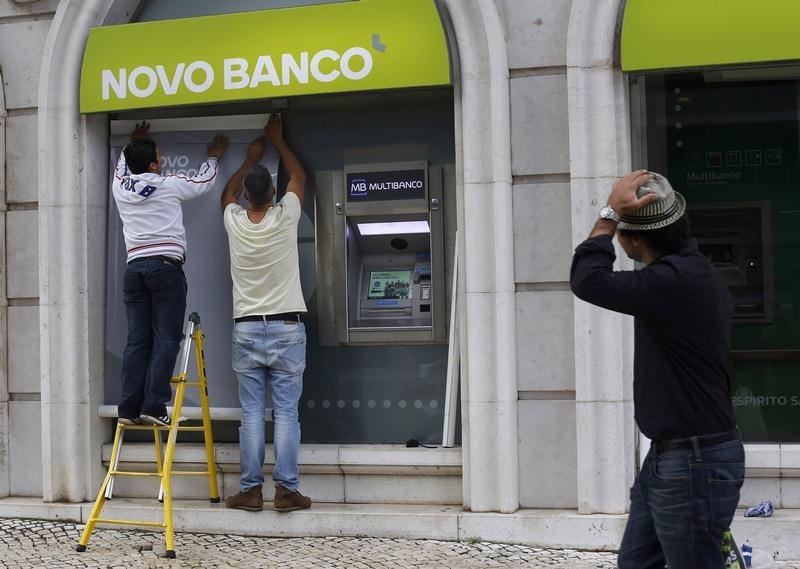 Portugal missed its deadline to sell Novo Banco, the bailed-out lender, after talks with Chinese conglomerate Anbang Insurance failed. The central bank on Sept. 1 said it had ended negotiations with the preferred bidder and would invite the second bidder, identified by Reuters as China’s Fosun International. The Bank of Portugal said the third bidder, thought to be private equity player Apollo, remained valid.